Becoming a member at Providence Church is about becoming part of a family, not putting your name on a roll or joining a club. As you attend Providence, you may have questions, or maybe you've decided you're ready to call Providence home. Either way, membership class is the place for you. Attending the class doesn't automatically commit you to membership. 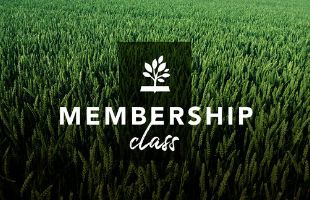 Instead, membership class gives you more information about who we are as a church and why we do what we do. You’ll get to meet some of our elders and staff, and you'll have the opportunity to make new friends with others in the class. Register here for Membership Class on Sunday, April 28 from 4:00-7:00 p.m.